Editors’ Note: Throughout February Freedom for All Americans has been proud to recognize Black History Month and take a look at the unique reasons that black LGBTQ people support and require LGBTQ-inclusive non-discrimination protections. 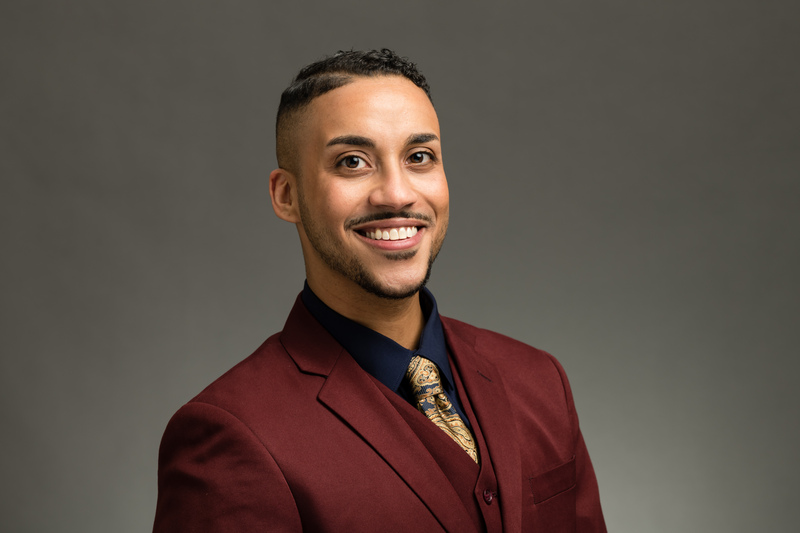 We’re partnering with the Trans People of Color Coalition on selected stories throughout the month, including this piece featuring Phillipe Cunningham, who serves as Council Member for Minneapolis, Minnesota. As the votes were tallied and reporters and constituents buzzed about the results of Election Night 2017, one of the prevailing stories that crystallized about the cycle was the historic success of openly transgender candidates. Danica Roem became the first openly transgender person elected to a state legislature. Tyler Titus became the first openly transgender person elected in the state of Pennsylvania. Transgender people were elected to office in Palm Springs, CA; Doraville, GA; and Somerville, NH. And in Minneapolis, Andrea Jenkins and Phillips Cunningham became the first openly transgender people elected to serve on City Council for cities with a population of more than 200,000. Jenkins is also the first transgender woman of color elected to public office, and Cunningham is one of the two first transgender men elected to office, plus the first openly transgender black man elected to public office. Cunningham represents Minneapolis Ward 4, and he’s been hard at work since taking office this year. He is proud of the historic nature of his win, but he also underlines that his victory didn’t hinge on his gender identity – it hinged on his commitment to the city and his years of engagement within his community. Minnesota was the first state in the country with fully comprehensive state-level protections from discrimination based on sexual orientation and gender identity, with the Human Rights Act being updated back in 1993. But right now, 32 other states lack comprehensive non-discrimination protections, leaving millions of Americans vulnerable to discrimination in employment, housing, and public accommodations. Councilmember Cunningham is quick to point out that just because there are strong LGBTQ-inclusive protections in Minnesota and a positive history of LGBTQ equal treatment in Minneapolis, the problem of anti-LGBTQ discrimination isn’t resolved. Legislation to restrict restroom access for transgender people has been proposed in the Minnesota legislature for the past several years, and racial and economic disparities continue to disproportionately plague LGBTQ people. Even as we secure victories in states and cities across the country, we must constantly be sharing our stories, speaking out, and raising our voices in favor of fairness, dignity, and equality for all. He also understands that oppression and discrimination tends to compound on a person with multiple minority identities. From his own personal experience, he recommends that all people reconsider the way they think about marginalized identities – and to stop viewing them as insurmountable roadblocks.